States are a starting point in putting in place mechanisms that define and enforce rights to development for all people including health rights, especially for women. These should be protected more affirmatively in order for standards of living to be improved. This should be accessible by all not because they are economically or politically powerful but because all people deserve it. This analysis will show examples of Roma, Cultural Institutions, Pygmies, Yazidi, Rohingya, Women, Conflicts, Hunger, Environment and Markets. 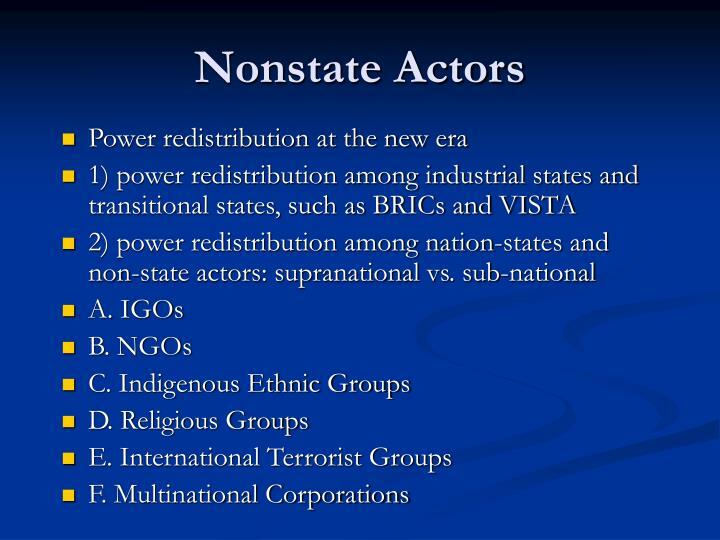 These are a few of those that show that what it takes for states can work with non state actors to pool efforts toward quality development of all people. States are an example of the agency and currency derived from structured organization. Whereas organization is a catalysis for development, this does not mean states are the only organized entities, therefore they alone are not the sole drivers of development. Agency is an inherent and motive aspect drawn upon to make something happen or be known and currency is the channel through which an issue can be made known or apparent. Through these two are so important in ensuring progress is felt. Organization is has the following characteristics: reporting structure, name, location, physicality, durability, scalability, monitor-ability, reproducibility, manageability, traceable and track-ability. Organization that drives development can be in form of people who identify under a given mission and objective; or it can be to address a problem faced by many on a large scale. The mission behind the organization is both problem-posing and solving. The objectives are the ways the people have come up with to address the self evident needs. Some of these needs are internally stimulated while others are external in nature. The external needs can be divided further into universal and local. Needs are those claims or aspirations that once available make self preservation possible. The examples that come to mind: need to belong, family, food, education, employable skills, interpersonal skills, contribute to communities, interact with surroundings, security, life preservation, liberty and many others. These then lead to the next level of utilizing resources to survive and improve on oneself, ability to produce or be productive, as well as being able to improve one’s society. Humans become aware that they have to address the needs not only for self preservation but for many other growth and development reasons such as: training for job opportunities or civil service; and gaining high skilled status to be able to join quality level expertise in many fields e.g., medicine, engineering, politics, law, governance to name but a few. This is the backbone upon which people of all categories can enjoy life. Needs in form of claims can range from tools to use in form of resources, property (private or public) or are a manifestation of a missing entity that needs to be made available. In form of aspirations, needs become goals to meet. 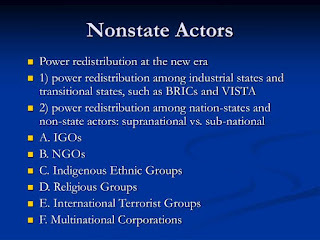 States can play a guarantor role for permanence and socially uplifting institutionalization however when the state structure are used to persecute or fuel inter-ethnic rivalries, this can bring about displacement, insecurity and genocides. This makes states the bane of the life of people. 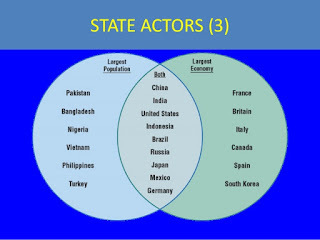 Sometimes states do not have the structures to consolidate hegemony. Still others are overwhelmed by say, civil strife that some people who are marginalized suffer a lot by the hands of the uniformed. At other times states are simply not the only reliable platforms to provide means for meeting needs and securing enjoyment of life of people. But, if states have been the default power centres what then makes them fail to address all the problems in their geographical areas? One reason is that states evolved to address issues at formal and technical levels which tend to lock out voices of those deemed not organized or have credentials for representation at dialogue round tables. States fail in some cases to address all the needs of people under their jurisdiction. But, this is more of an excuse and not an exception. There is more to addressing minority issues, hunger, famine, poverty and inequality than states have invested in. At some point not including the very beneficiaries in planning may be a hiccup. At another, it could be how to turn skills or knowledge into transformative action.